Our range of inflatable floats are produced from top quality 1000g PVC used in the inflatable boat industry. The seams are thermo welded as well as an additional glued tape to ensure it holds its pressure. The inflatable’s come in 3 sizes; 15lt,30lt and the great big Tuna 60lt. 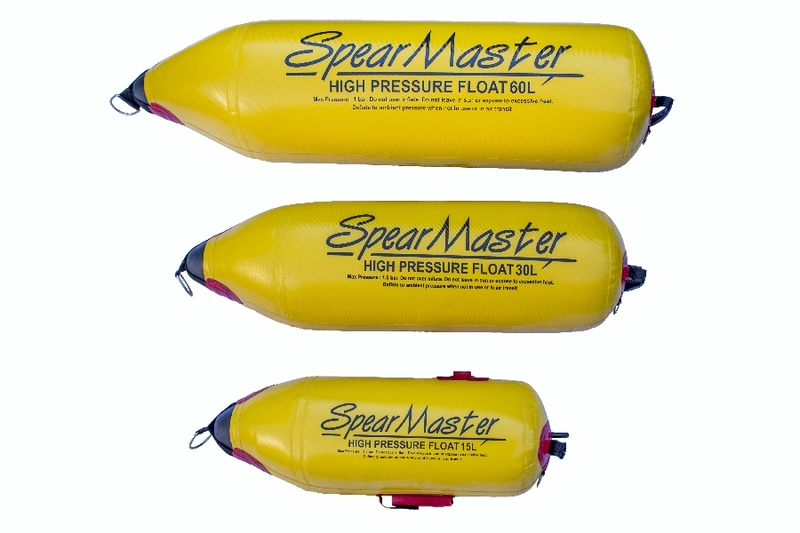 All inflatable’s come with the option to insert a marker dive flag and weighted keel. There is a handle for the diver on the reverse as well as a 50mm D-ring on the front.